Weinsteins to Remake Oscar Winning "Lives of Others"
The Weinstein Co. has renewed its exclusive first-look deal with Sydney Pollack and Anthony Minghella's Mirage banner for another three years. 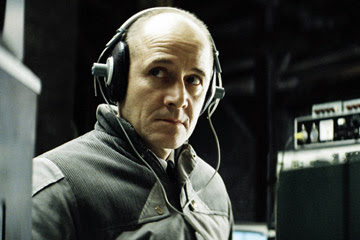 The new pact, announced Wednesday, also includes English-language remake rights to Oscar-winning pic "The Lives of Others." The German take on the East Berlin secret police bowled over critics and notched a semi-surprise win Sunday in the foreign-language race. Three weeks into its limited run, the Sony Classics release has grossed $1.3 million. First Caché, now this? Have they no shame? Sydney Pollack and Anthony Minghella should know better. Leave the foreign films alone!